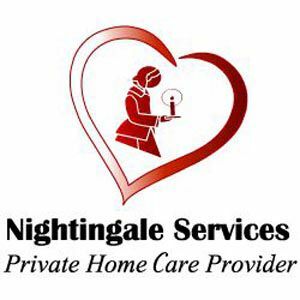 Nightingale Home Care, Inc. is proud to offer a flexible array of personal support, skilled nursing, and respite care. Programs are designed for patients of any age to help maintain independence and self-sufficiency. Family owned and proudly serving Georgia communities for over 30 years. Currently, Nightingale has 12 locations across the State of Georgia employing over 700 healthcare professionals and proudly providing excellent service to over one thousand clients. We have recently expanded to South Carolina. We are very excited to be your Home Care provider and will match you with the very best Caregiver based on your unique needs. Call now at 1-888-531-7363 for a Free Assessment.